Marketing campaigns are like sports games: You win some, you lose some. However, marketers are much more likely to clinch a victory when data-driven targeting is part of the game plan. 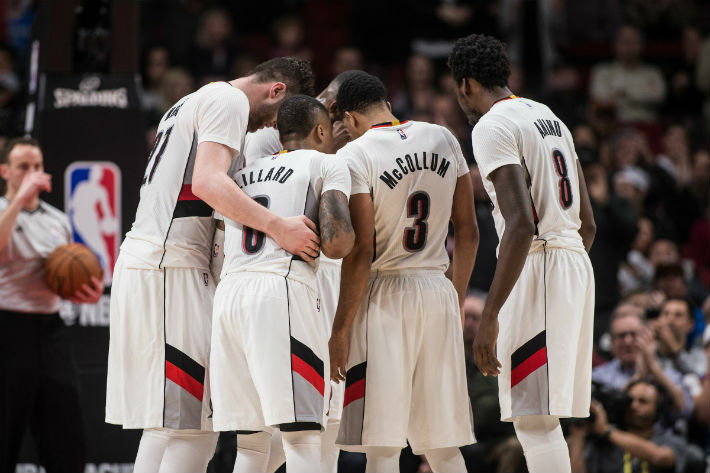 Just look at the Portland Trail Blazers. The professional basketball team relied on CRM data and segmentation to ensure that its Facebook ads reached the right ticket buyer with the right message. While the Trail Blazers’ basketball team looks to the scoreboard to indicate performance, the organization’s marketing department counts its wins based on ticket sales and ROI. And just as how there are different positions on a team, there are different kinds of ticket buyers the organization needs to attract. From single-ticket buyers to full-season purchasers, the Trail Blazers marketing department needs to ensure that it reaches the right customer with the right product at the right time. In the past, the organization would rely on traditional marketing methods to reach these fans, such as billboards, newspaper ads, radio, and TV spots. However, the Portland brand’s executives wanted a more measurable way to track its return on its investment. So in 2013, it hired Sq1 as its paid media agency of record to help drive ticket sales through digital marketing. “We really shifted our approach from traditional media to digital only,” says TJ Ansley, director of digital experience for the Trail Blazers. 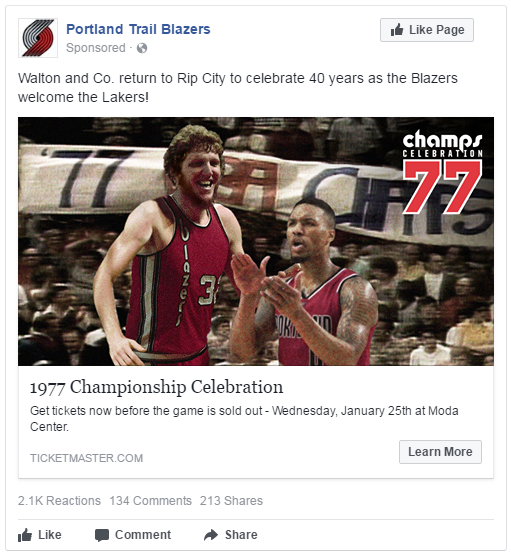 Even though display advertising and search became prominent players in the Trail Blazers’ new digital lineup, Facebook advertising emerged as the real MVP. Indeed, the brand uses its CRM data to segment its fan base and target them with relevant ads. Here’s a play-by-play of how the organization does it: The Trail Blazers use Microsoft Dynamics as their CRM system. David Long, digital marketing specialist for the Trail Blazers, says this is where the organization houses all of its leads and campaign data, such as email addresses, game match-ups, and ticket sale information. After each campaign, he says, the brand segments its acquired data so that it can properly target fans. Say the organization wants to run a Facebook campaign promoting a match-up between the Trail Blazers and the Cleveland Cavaliers — one of the team’s most popular and highest priced face-offs. It might segment its customers by new purchasers, past purchasers, and purchasers of Cavaliers versus Trail Blazers games to ensure that the right fans receive the right messages, Long explains. 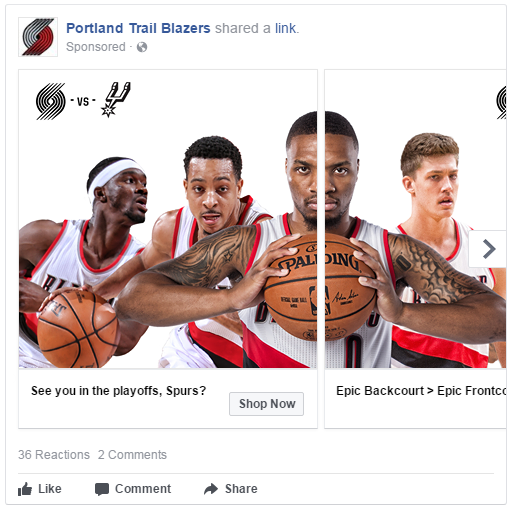 So, the Trail Blazers could use Facebook’s Custom Audience feature to market to previous attendees of Cavaliers versus Trail Blazers games and let them know that the two teams are facing off next week. Similarly, it could run ads targeting season ticket holders during the organizations package renewal period. In addition to using the Custom Audience feature, the Trail Blazers might use Facebook’s Lookalike Audience feature to target new customers who resemble their existing fans. 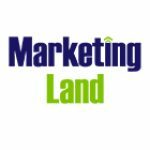 The organization also uses Marketo as its marketing automation provider so that it can update its ads easily depending on where fans are in the customer journey. The campaign the Trail Blazers launched in September exemplifies how this strategy can drive results. The organization wanted to drive ticket sales among its single ticket buyers. So, it segmented its customers by purchase history and built a Custom Audience to reach the desired group of fans. It also leveraged Facebook’s Lookalike Audience tool to find new fans that resembled these existing customers. The organization ran a variety of Facebook ads, including carousel and video ads. It also broadened its reach by incorporating some Instagram ads. “If you continue to see the same ad over and over, it really kind of loses its luster,” Ansley says. And while the ads did link to the Trail Blazers’ ticket checkout process and contain “shop now” or “learn more” calls-to-action, Long says that the ad’s creative also focused on the match-up itself. “If we want to get a dedicated fan, we want them to be involved in the sport and not just come and go,” Long says. Ansley says that the campaign ran until December, and, based on Facebook’s figures, it looks like it was a success. According to the social network, the Trail Blazers generated a 21-time return on ad spend, a 63% lower cost per view than other channels, and a 77% higher return on ad spend than other channels. 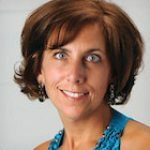 The organization has continued to grow its Facebook advertising strategy, as well. Ansley says that the Trail Blazers now leverage Facebook’s Events and has an integration with Ticketmaster to streamline the ticket purchasing process. Finding more mobile friendly ways for Trail Blazers fans to purchase tickets is becoming increasingly important, mainly because 70% of the organization’s web traffic comes from mobile devices.